CINEMATIC SOUNDS - Vinca Minor’s Matt Menovcik wakes up every morning in his Seattle apartment to Brian Eno’s Music For Films CD. 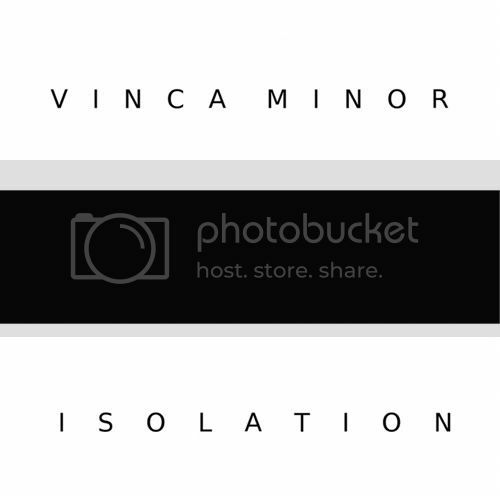 One listen to Vinca Minor's sparse but powerful new release Isolation, and we are completely won over. Menovcik is a master it seems at pulling on emotional strings. In the space of seven epic songs, we go from being prideful, soaring to empty, alone and confused. We at times feel whimsical and light, other times paralyzed by beauty our eyes can't see. 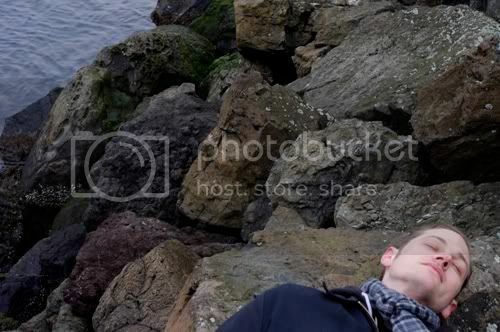 Menovcik has lifted us out of our lives and into his. It would be the understatement of the year to see Vinca Minor has been influenced by epic movie scores. These are epic explorations of other worlds - reminding me a bit of the sonic landscapes rolled out by Gustav Holst. We have heard winning, minimalist sounds the last few years and have shared them: Sigur Ros, Explosions in the Sky, Ghost of the Russian Empire, and The Photographic - all immediately come to mind (but of course there are others worthy of contemporary comparison.) To expound further on the material would likely lessen from its power - and it is powerful. Unpredictably, Vinca Minor has released one of the best new albums of 2010. Highly Recommended.